By Farooq A. Kperogi. Ph.D. I was in Nigeria with my family for a month between late June and late July. In my one-month stay there, I developed a heightened awareness of two uncomfortable truths about Nigeria that I had always known but hadn’t quite come to terms with. The first uncomfortable truth is that government is practically non-existent in the quotidian lives of everyday Nigerians, and we might as well formalize anarchism—or some notion of libertarianism— as our system of government. The second uncomfortable truth is that the Nigerian middle class will, through its newfound troubling insouciance and smug self-satisfaction, dig our country’s grave. Anarchists and libertarians are often thought of as representing two extreme ends on the ideological spectrum, at least in American political discourse, but they are nonetheless united in their common hatred for government. 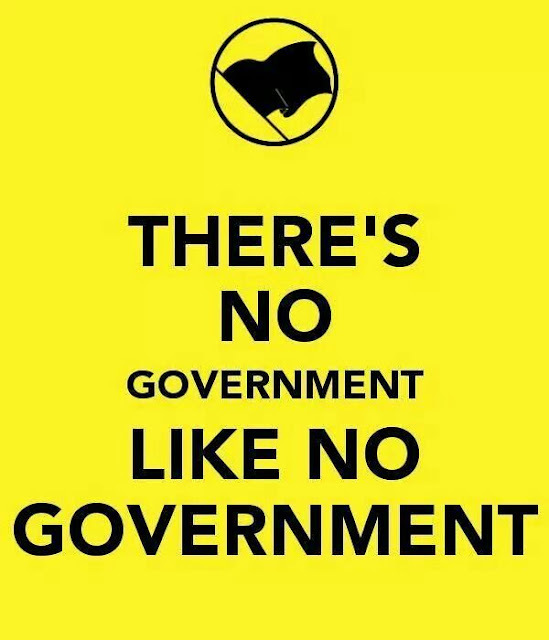 While anarchism advocates the total extirpation of even the vaguest vestiges of government, American notions of libertarianism advocate the least possible presence of government in the affairs of individuals. 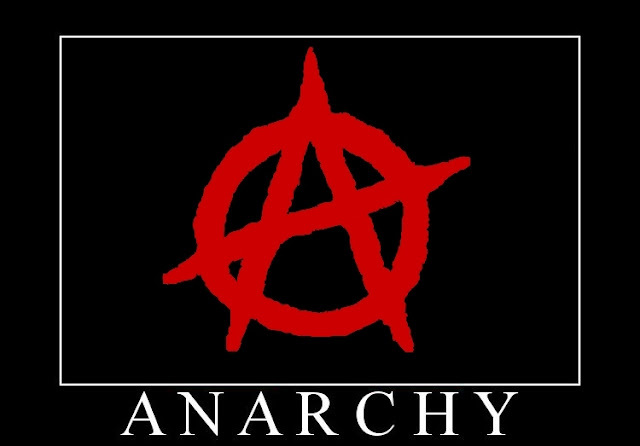 Well, in a perverse way, Nigeria is at once an anarchist and libertarian paradise, but it is one that neither Western anarchists nor American libertarians would want to live in and that would explode the philosophical foundations of their theories. 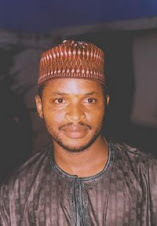 On issues that really matter to the survival and progress of individuals, the Nigerian government is noticeably absent. For instance, in the three weeks I stayed in my hometown, I provided my own electricity. The entire Baruten Local Government Area in Kwara State where my hometown is located has not had even a watt of electricity for more than a year, and there is no hope they ever would any time soon. Their experience mirrors the fate of several rural and urban communities in Nigeria. On several occasions, Nigerian newspapers have reported that electricity generation fell to exactly zero megawatts. I stayed for a week in two different hotels in the federal capital, and both hotels generated their own electricity. No one depends on the government for electricity now. This is a wretched new low even by Nigeria’s sordid standards. Government also barely provides water. People who can’t afford to build their own boreholes (like I did for my parents) are condemned to drink water from unsanitary wells and streams in rural communities— and from bedraggled hawkers selling water in unkempt cans in urban areas. This isn’t a new problem, but it seems to be exacerbating. But the lowest watermark of governmental absence in the life of Nigerians, for me, is the total collapse of primary education in Nigeria. When I grew up in Nigeria in the 1970s and 1980s, private primary schools were few and far between, and the existing ones at the time had a need to boldly inscribe on their signposts that they were “government approved” to legitimize their existence. Even so, private primary schools were almost completely absent in rural Nigeria. During my last visit to Nigeria, the only primary schools that were in session in the whole of Kwara State (and this is true of most other states) were private primary schools. Government primary schools were closed because teachers were on strike to protest months of unpaid salaries. Several people told me even if teachers weren’t on strike people with even a little means have learned not to send their children to government primary schools because government schools have become the graveyards of learning and creativity. This made me shed a tear. This is precisely where the intergenerational perpetuation of social and economic inequality starts. Only the children of the desperately poor go to government schools, which are hardly in session because teachers aren’t paid salaries. This ensures that children of the poor stand no earthly chance of breaking from the cycle of poverty and social oppression into which they are born. This is replicated at all levels of education. I can go on, but the stark, unsettling truth is that ordinary Nigerians have no need for government, and government has no reason to exist. The only reason government exists in Nigeria now, it would seem, is to supervise the dispensation of our national patrimony to the ruling elite and to pauperize an already traumatized and dispossessed citizenry. That is why a government that is incapable of providing basic necessities for its citizens to justify its existence is quick to remove subsidies from everything except the sybaritic lavishness of the ruling elites and their cronies. When French philosopher Voltaire said, “In general, the art of government consists of taking as much money as possible from one class of citizens to give to another,” he could well be describing governance in Nigeria. But what is even more tragic than the incompetence and uselessness of government in Nigeria is the indolence and complacency of Nigeria’s hitherto vibrant and critical middle class. All that the Nigerian middle class does now is chatter idly on social media, engage in conspicuous consumption, and watch listlessly as the government abdicates its most basic responsibilities and robs the poor to enrich the rich. In all my life, I had never seen the depth and ferocity of suffering that I saw in Nigeria. Vast swathes of people are writhing in excruciating existential pains as a direct result of the insensitive and intellectually lazy increase in the price of petrol, which has ignited an unprecedented hyperinflationary conflagration. Most middle-class Nigerians I met during my visit appeared to be relieved that they have access to petrol irrespective of the price. They don’t pause to ponder that the next round of scarcity-first-and-price-increase-later is on the way, and that this might ultimately strip many of them of their current comfort and make them indistinguishable from the hordes of people who are struggling to stay alive in Nigeria. When you combine a witless, ill-prepared, incompetent, and irresponsible government with a docile, self-satisfied middle class, you not only have a perverse anarchist paradise, you also have a perfect World Bank/IMF nirvana. If this trend continues, by the time Buhari is done, there would probably be no Nigeria to speak of. I hope and pray that I am wrong.